If you are having trouble locating the perfect ketubah text, try writing your own. You don’t need to be a professional writer to write your own meaningful ketubah. All you need is time and some inspiration. This will give you the perfect opportunity to talk to your future spouse about what is important to you for your future marriage. So, grab a pen and paper and start brainstorming some ideas! In the end you will have a very personal document specific to your own marriage. It will allow you to still follow in your tradition while also imparting your own humor, ideals, and expectations for your marriage. First thing to do is to check with your Rabbi or officiant to find out if writing your own ketubah text is a possibility. Not every denomination will allow you to write your own text. The text for Orthodox and Consevative ketubot are standardized so there isn’t much leeway. Other denominations have more flexibility and it will be possible to use your own words to come up with a personal and meaningful ketubah text. 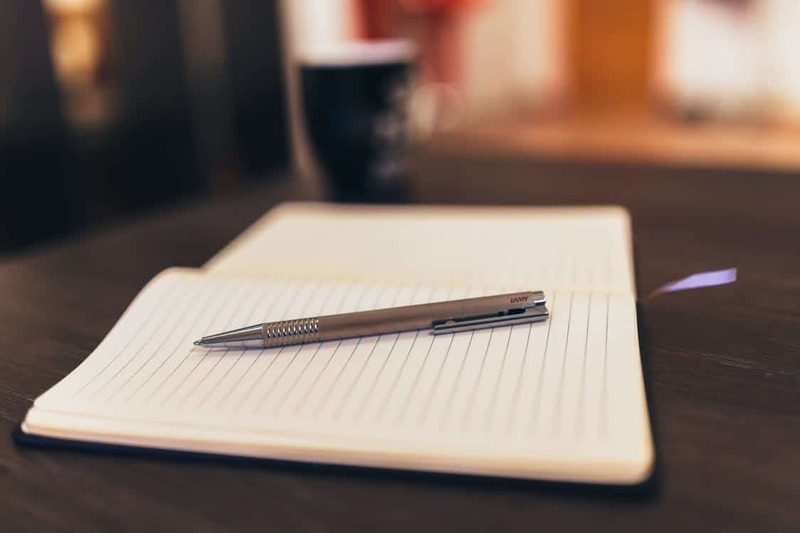 Once you have all of your ideas written down, you can go ahead and start writing. Don’t worry about it sounding perfect right away. Remember that any writing is a process and that there is always time to edit and make the piece into the perfect ketubah text that you want it to be. This should be a time to enjoy each other and work together to create a beautiful and meaningful ketubah text that you can display and enjoy for the rest of your lives. It should be a symbol of your love and respect for one another within your marriage. Good luck writing your own ketubah text and have fun! 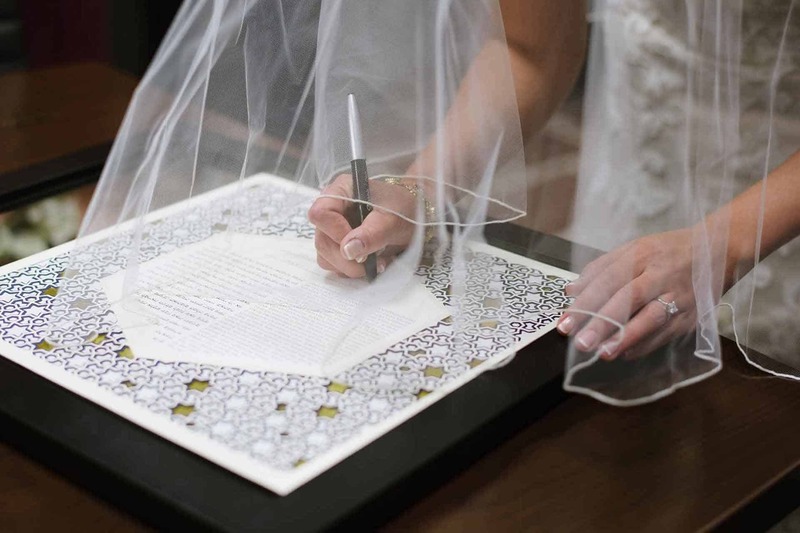 ⟵Is the ketubah a legal document?